Looking for homes in the greater Albuquerque, NM Area? 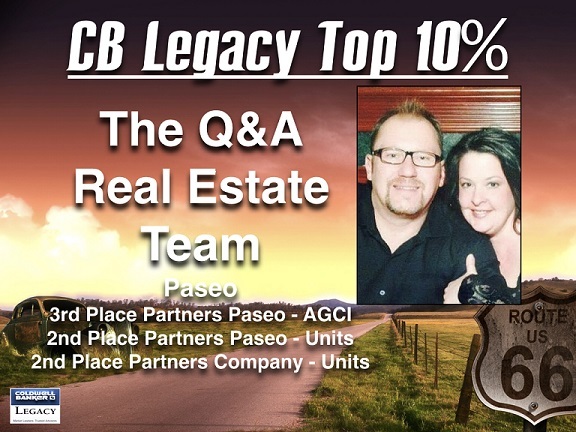 The Q&A Real Estate Team: If you have Questions, we have the Answers. With over 25 years of experience in the Albuquerque area market, we are your local experts! Whether you are buying or selling.... we would be honored to help you and your family achieve your real estate goals. With 5 teenagers of our own, we certainly understand the value of your time. We also know how important your family is, and we consider ourselves lucky to be able to help other families find the perfect place to call home.